We strive to continuously innovate in order to form the new services and customer work together to create outstanding performance. SF5920S is a high performance, cost efficiency，highly integrated DCM（Discontinuous Conduction Mode）Primary Side Regulation （PSR）controller for Offline LED lighting applications. SF5920S uses Multi Mode Control to improve efficiency and reliability and to decrease audio noise energy @ light loadings. Around the full load, the system operates in PWM+PFM mode, which improve the system reliability. Under light load conditions, the IC operates in PFM mode to achieve excellent regulation and high efficiency, and to achieve less than 70mW standby power. 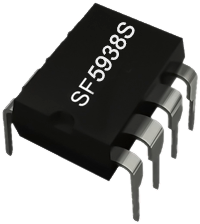 Sf5920S also integrates the function of " Max Frequency Clamping @ Output Short Circuit" to limits power MOSFET Vds spike when output short circuits occurs. 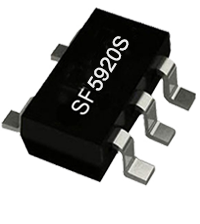 SF5920S has built-in proprietary NC-Cap/PSRTM control for CV control, which eliminates external compensation or filtering capacitor, It also has built-in cable drop compensation function, which can provide excellent CV performance. The IC also has built-in soft start function to soften the stress on the MOSFET during power on period. SF5920S integrates functions and protections of Under Voltage Lockout (UVLO), VCC Over Voltage Protection (OVP), Cycle-by-cycle Current Limiting (OCP), All Pins Floating Protection, Over Load Protection (OLP), RT Pin Short-to-GND Protection, Gate Clamping, VCC Clamping, Leading Edge Blanking (LEB). 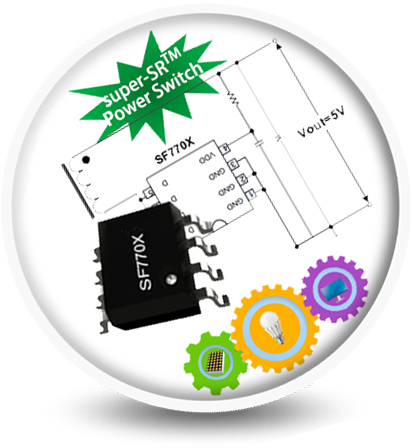 SF5920S is available in SOT23-5 packages. 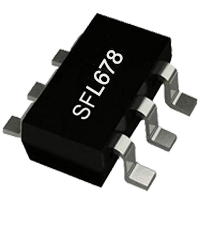 SFL980 integrates a 700V startup device, the IC can startup in 100ms, is optimized for isolated Flyback topology LED constant current (CC) controller, with high PF value and low THD, is suitable for LED lighting area. 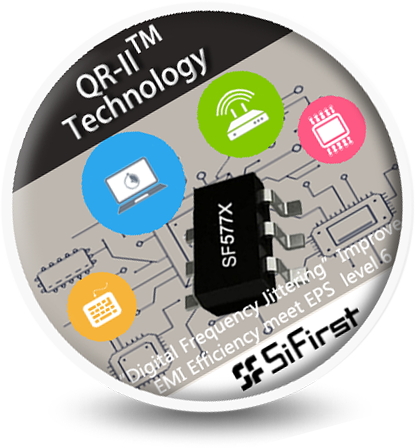 The IC adopts proprietary "super-PFC/PSRTM" control and "min-THDTM" technology, makes efficiency up to 90%, PF value larger than 0.92, THD lower than 10% and ±4% CC accuracy for mass production. Built-in proprietary high precision closed-loop constant current control, SFL980 supports QR and DCM mode with input and output compensation increasing LED CC accuracy. Max frequency is clamped to 90KHz, resulting good EMI performance. 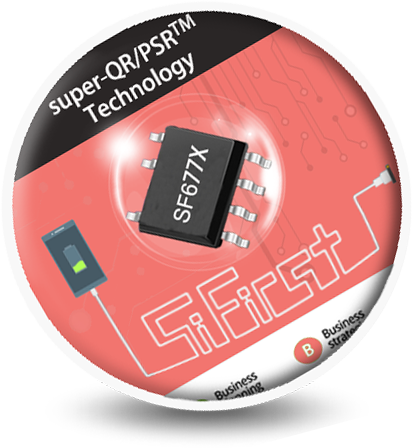 SFL980 adopts QR control, turns GATE on at valley to decrease switch consumption, and the efficiency is increased. SFL980 integrates functions and protections of Under Voltage Lockout (UVLO), LED Open/Short Protection, VCC Over Voltage Protection (OVP), Load Over Voltage Protection (Load OVP), Soft Start, Cycle-by-cycle Current Limiting (OCP), Burst Mode Control @ Light Loading, GD Clamping, VCC Clamping, etc. 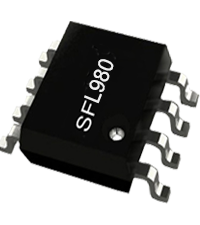 SFL980 is available in SOP-8 packages.